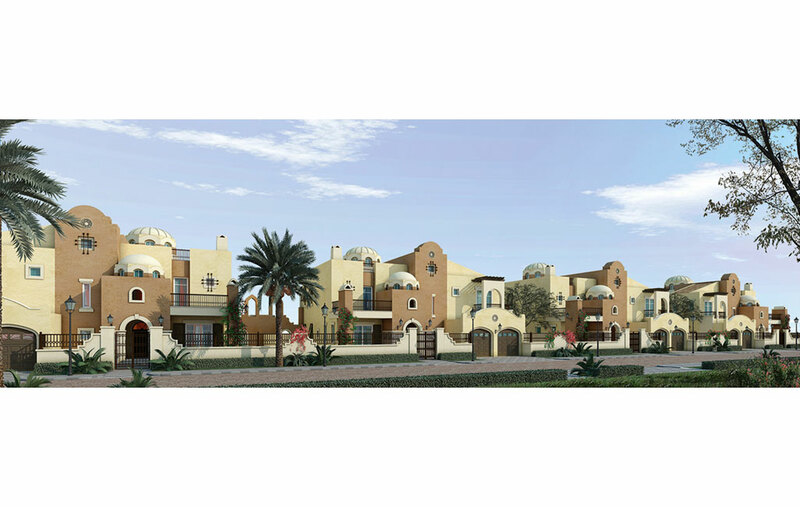 Following the success of Victory Heights in Dubai, Arcapita Bank appointed Diar Consult to restructure their entire concept master plan for the Sidra Golf and Residential Development in Lusail, Qatar. 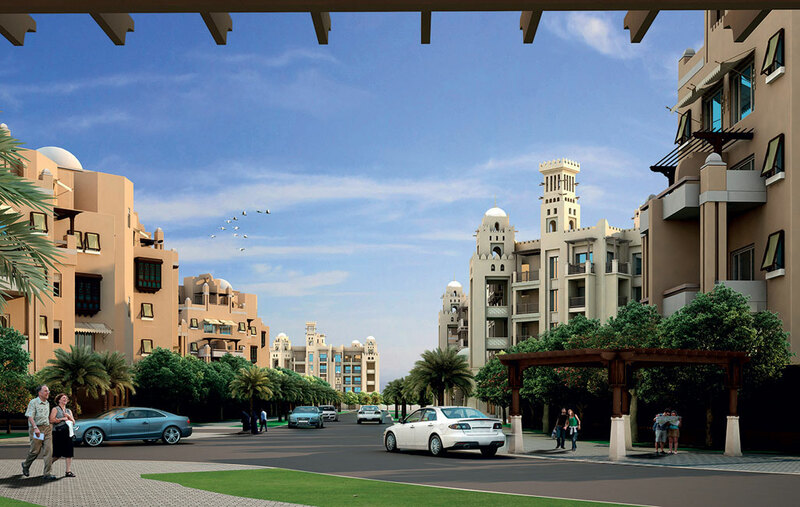 Lusail is Qatar’s largest domestic real estate project occupying 35 km² of coastline just north of Doha. 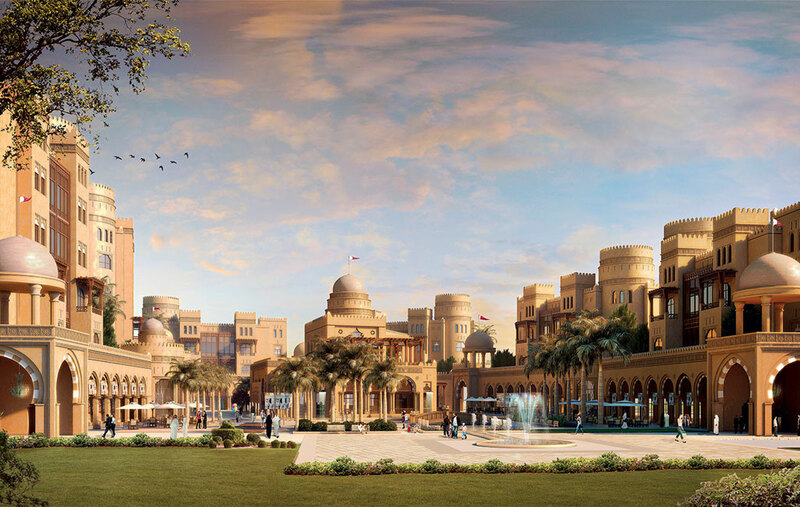 Led by Qatari Diar Real Estate Investment Company, the development is intended to cater for a population of 200,000 people. 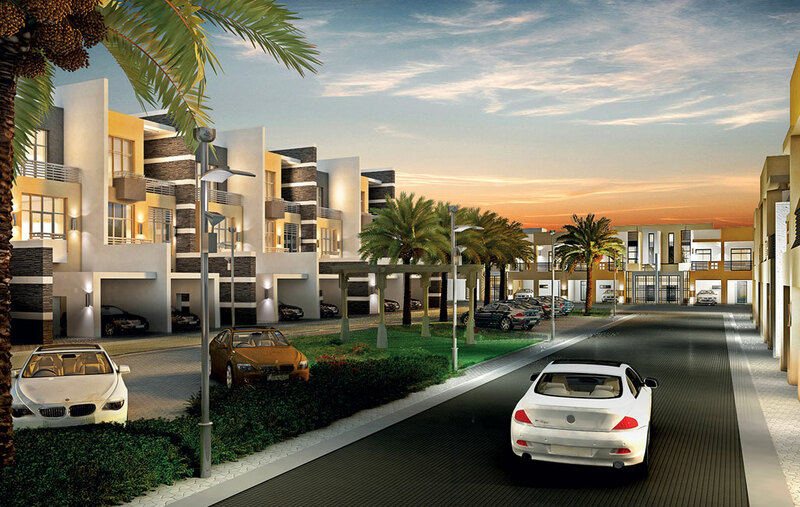 Sidra occupies a 3.36 km2 site in the northern area of Lusail, and will provide new homes for 23,000 people. The project had been master planned previously by another consultant. Arcapita’s brief to Diar Consult was to realign the master plan with their updated expectations for greater commercial viability and investment returns and, in so doing, create an enhanced business plan to support Arcapita’s submission to Qatari Diar Real Estate Investment Company. Diar Consult replanned the entire master plan around the golf course designed by Greg Norman in the western district, and the pitch and putt course in the eastern district. 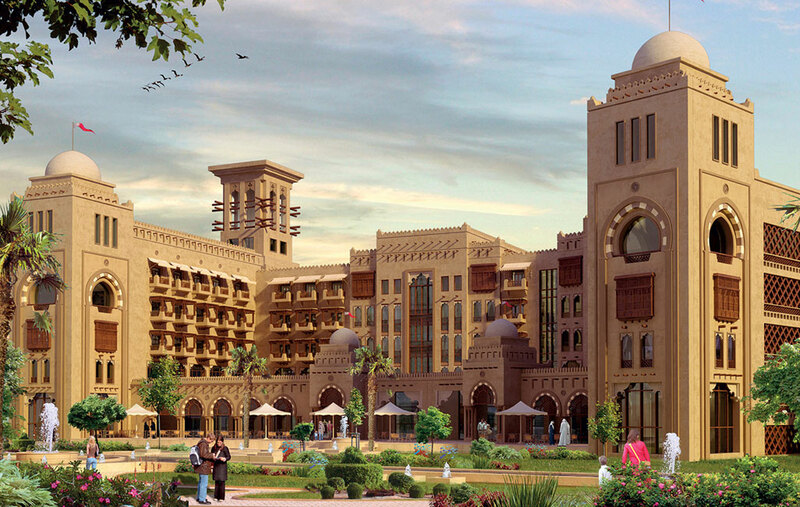 It incorporated a state-of-the-art clubhouse and country club, a boutique hotel and a traditional Arabian souk into the high-end residential districts. 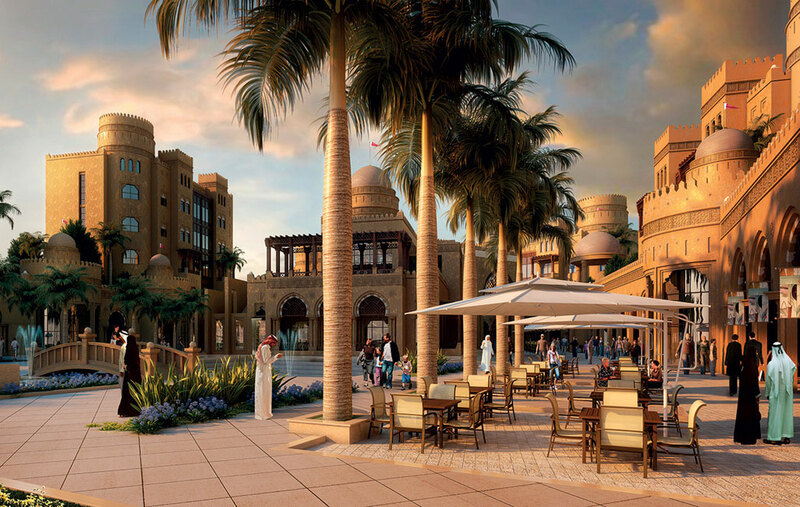 Subsequent to the reimagining of the master plan, Diar Consult was appointed to prepare architectural concept designs for the villas, townhouses, apartments, clubhouse, hotel and souk in a mix of Arabian, contemporary and Mediterranean styles.